Failure to form a coalition government after the inconclusive March vote raises the chances of a snap poll, possibly as soon as July. That would benefit the rightist League and its allies, which won recent local elections. But it prolongs the country’s political uncertainty. Italian President Sergio Mattarella on May 7 called for bickering parties to rally behind a “neutral government” tasked with drawing up the 2019 budget to avert the threat of an automatic increase in sales taxes. 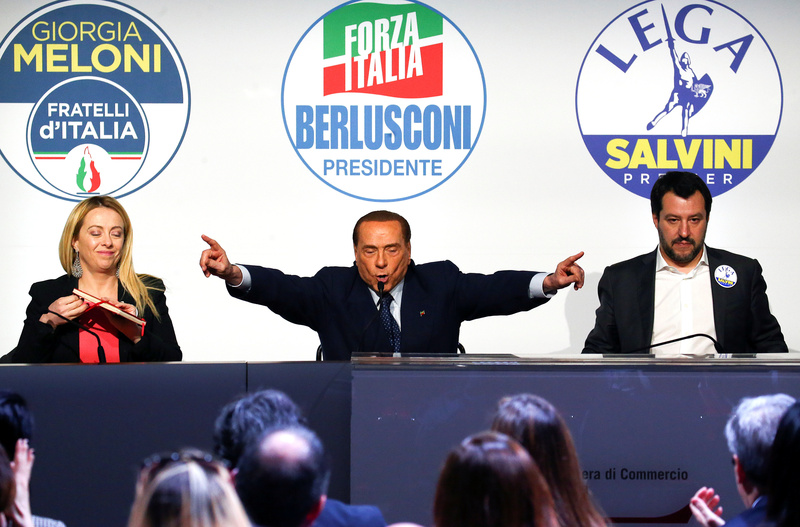 Italy’s two largest parties, the anti-establishment 5-Star Movement and the anti-immigration League, opposed the proposal. If no agreement is found, Italy would head towards snap elections, possibly as early as July 22. The prospect of another election hit domestic shares and government bonds on May 8.